Suzanne Spaak was born into the Belgian Catholic elite and married into the country's leading political family. Her brother-in-law was the Foreign Minister and her husband Claude was a playwright and patron of the painter Renee Magritte. In Paris in the late 1930s her friendship with a Polish Jewish refugee led her to her life's purpose. When France fell and the Nazis occupied Paris, she joined the Resistance. She used her fortune and social status to enlist allies among wealthy Parisians and church groups. 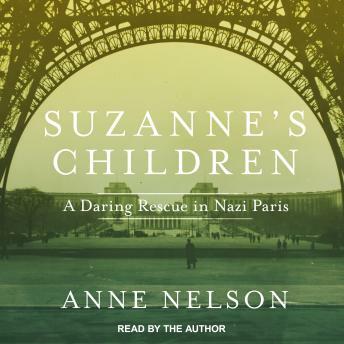 Under the eyes of the Gestapo, Suzanne and women from the Jewish and Christian resistance groups 'kidnapped' hundreds of Jewish children to save them from the gas chambers.